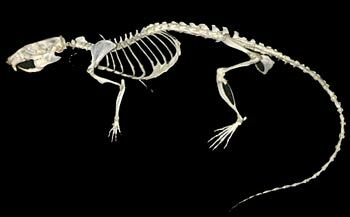 This tutorial was designed to be used during a two week study of rat anatomy. It should not be used to replace hands-on experience in the laboratory. It is intended to enhance the laboratory experience and provide an alternate frame of reference for learning. You will get more benefit from this tutorial if you have already examined the material in the laboratory, however it can also be used to become familiar with the various systems.